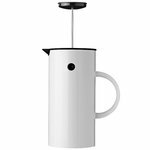 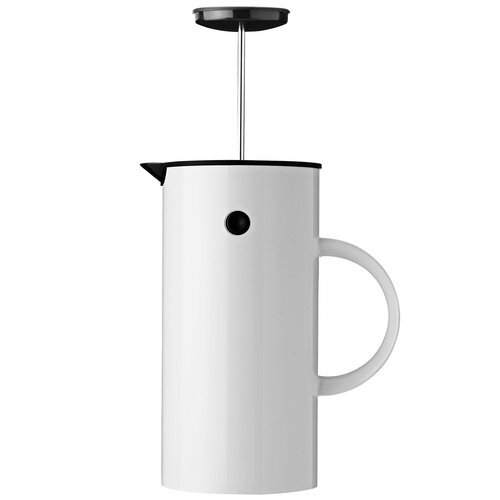 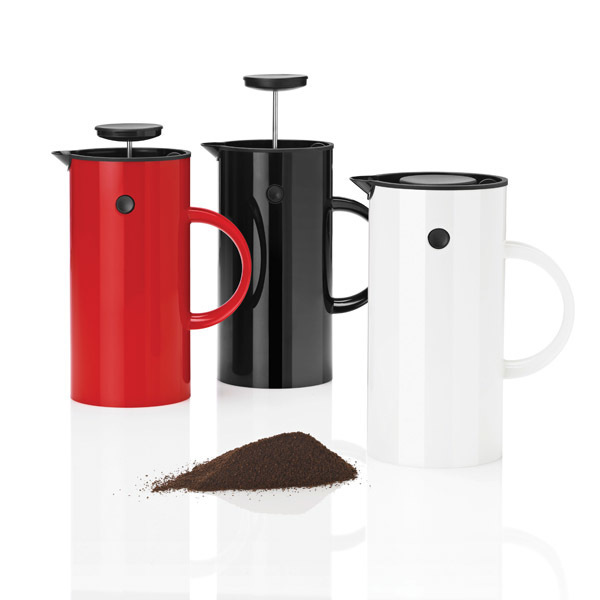 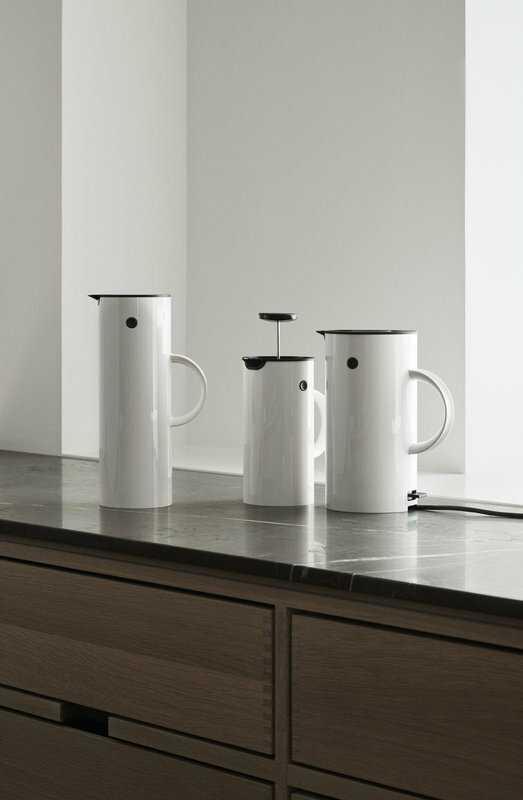 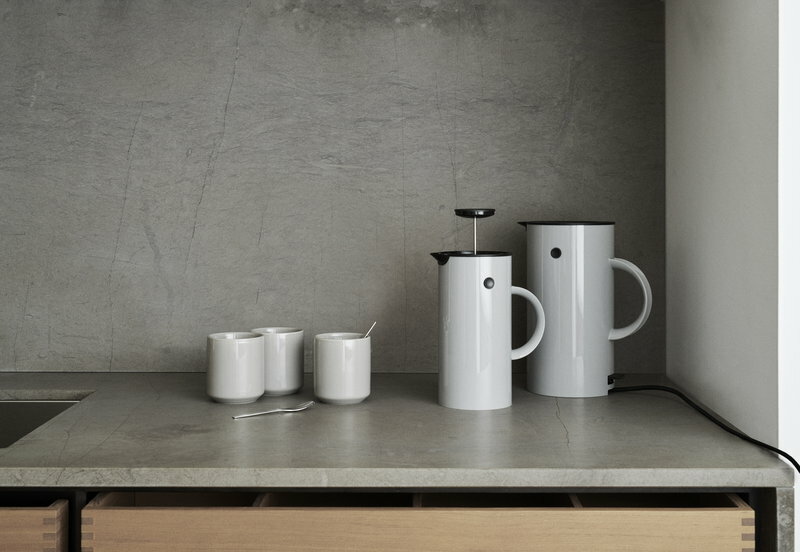 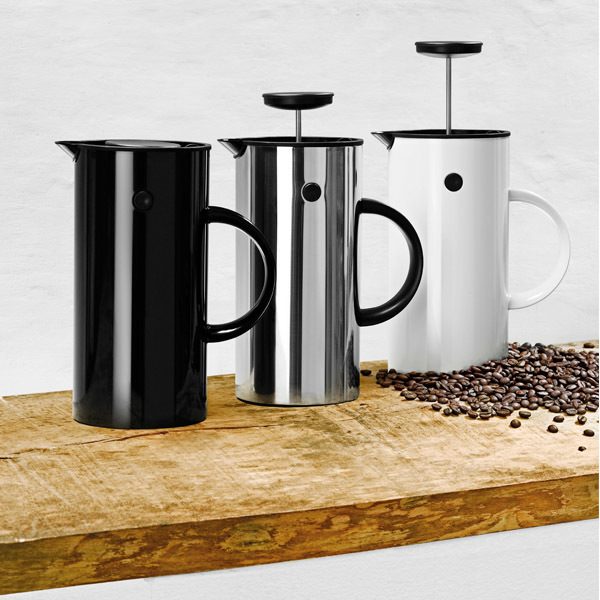 Stelton’s EM press coffee maker also functions as a vacuum jug – the insulated double walls keep the coffee hot for a long time. The French press mechanism allows you to decide the brewing time, and the capacity of one litre holds about 8 cups of coffee. 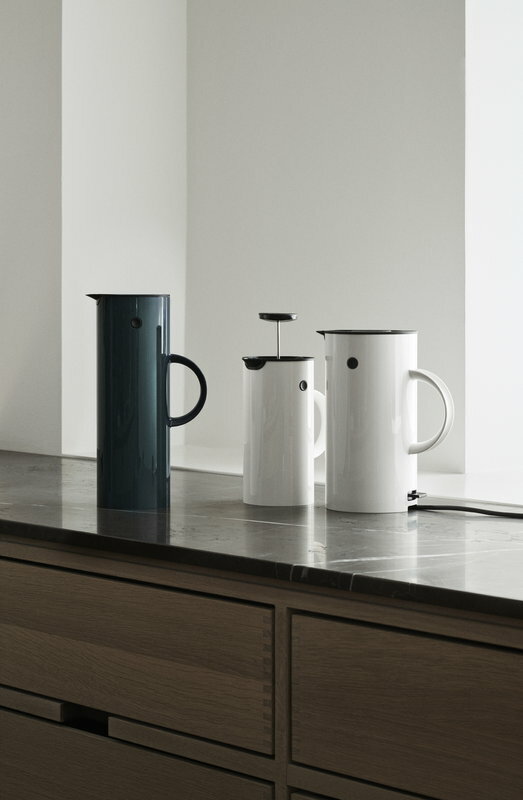 All the attributes connected to the work of its designer Erik Magnussen can be found in this classic piece: functionality, ease of use and minimalistic beauty.